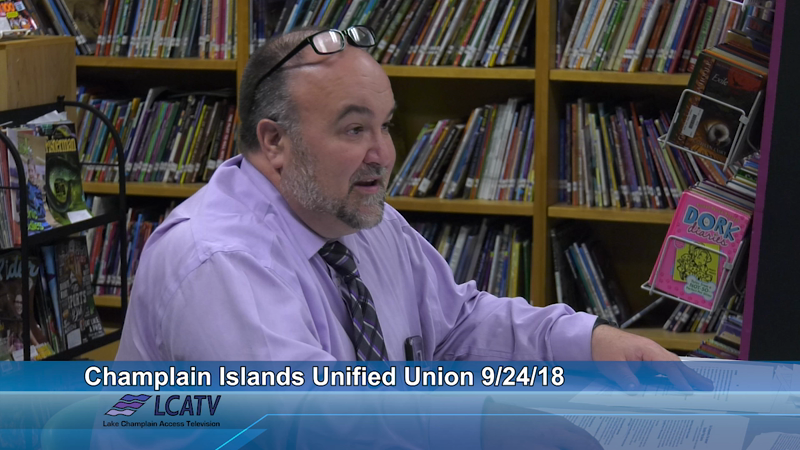 Champlain Islands Unified Union School District. The following people will serve on the new Union School District Board: Andrew Julow (North Hero), Gary Marckres (Grand Isle), Nathan Robinson (Grand Isle), Mike Talbot (Grand Isle) and Jane Zera (Isle La Motte). This Board will begin work on policies, procedures and the FY’20 budget, with an implementation date of July 1, 2019. School choice will begin for grades 7-8 in Fall 2019. The current school boards in each town will continue governance for FY’17 and FY’18.